The wide variety of experiences range from the relaxed feel of the meetings in October and April, to the heady excitement of The November Meeting and the family fun of New Year’s Day. History: The first organised Flat race meeting in Cheltenham took place in 1815 on Nottingham Hill, with the first races on Cleeve Hill in August 1818. Racing’s popularity soared over the next decade with crowds of 30,000 visiting the racecourse for its annual two day July meeting featuring the Gold Cup, a 3m flat race. In 1829, Cheltenham’s Parish Priest, Reverend Francis Close, preached the evils of horseracing and aroused such strong feeling amongst his congregation that the race meeting in 1830 was disrupted. Before the following year’s meeting the grandstand was burnt to the ground! To overcome this violent opposition the racecourse was moved to Prestbury Park, its current venue, in 1831. 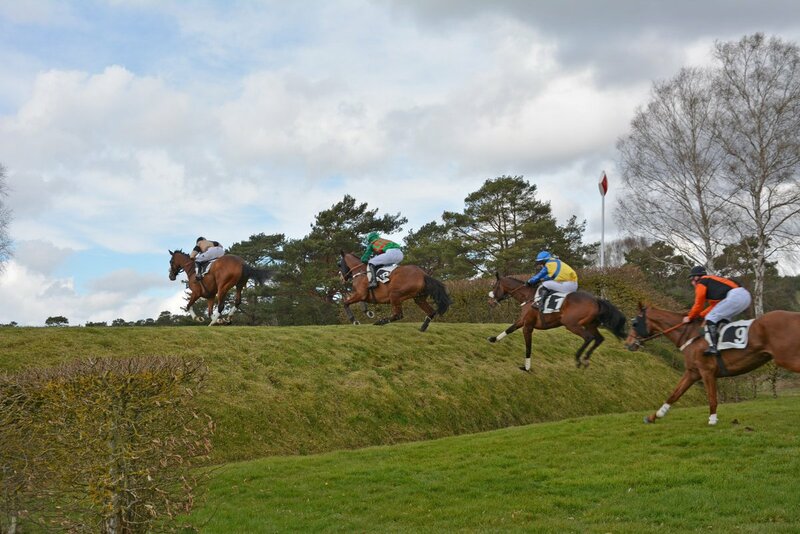 Steeplechasing became established in nearby Andoversford from 1834 and moved to the present course in 1898. In 1964, Racecourse Holdings Trust (now Jockey Club Racecourses) was formed to secure the future of Cheltenham. 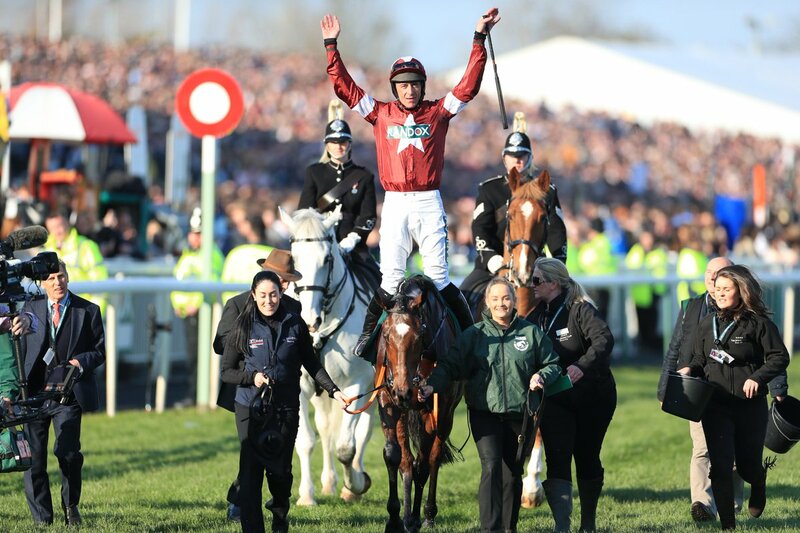 The group now owns 13 other racecourses – a combination of jump, flat, dual purpose and all weather racecourses. Wholly owned in a trust by The Jockey Club, the racecourses reinvest all profits into the 14 racecourses to ensure the continued success and development of British horseracing.